Boxing's world governing body has sent home an undisclosed number of referees and judges from the Rio Olympics, casting another shadow over a sport that has long struggled with corruption. 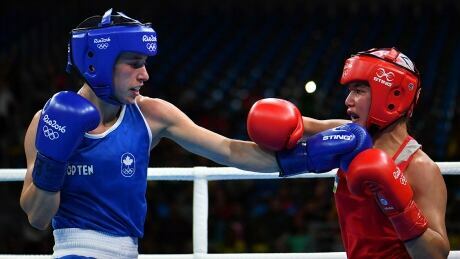 Canadian boxer Mandy Bujold has lost her quarter-final match at the Rio Olympics, eliminating her from medal contention. 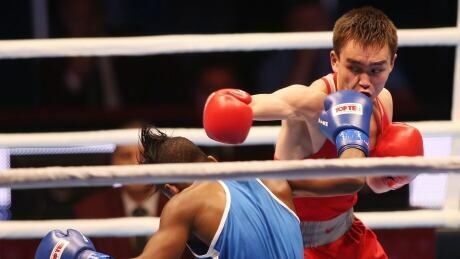 Canadian boxer Arthur Biyarslanov lost to German fighter Artem Harutyunyana on points in the men's light welterweight round of 16 Sunday in Rio, knocking the 21-year old Torontonian out of medal contention. 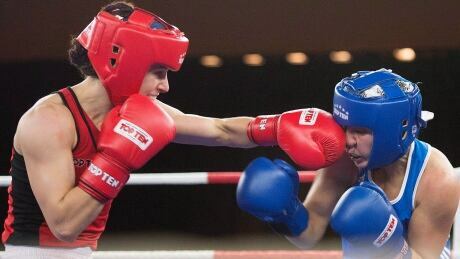 Two-time world boxing champion Ariane Fortin of St-Nicholas, Que., saw her quest for an Olympic medal quashed in a matter of minutes Sunday morning after a controversial split-decision loss to Kazakhstan's Dariga Shakimova in her first-round fight. 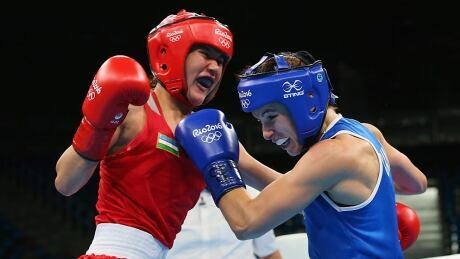 Canada's Mandy Bujold won her Olympic debut in women's boxing Friday in Rio de Janeiro, defeating Yodgoroy Mirzaeva of Uzbekistan by unanimous decision in the Round of 16 in the women's flyweight (48-51-kilogram) class. 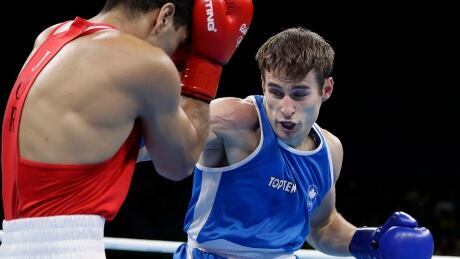 The International Boxing Association announced Thursday that 11 qualified Russian athletes were cleared to participate at the Rio Olympics. 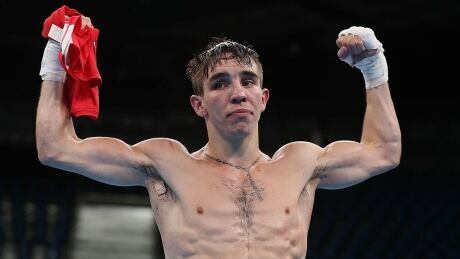 Cuts haven't been a major concern in Olympic boxing since the 1980 Moscow Games, but they will be a constant danger in Rio where the 250 male fighters will box without headgear for the first time in 36 years. 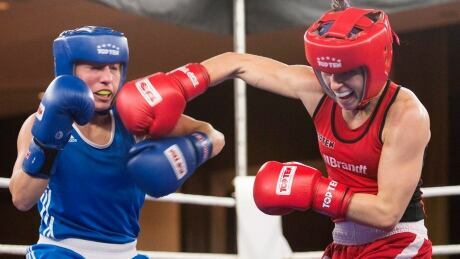 Boxing Canada officially named its three-person Canadian Olympic boxing team Thursday, which includes Pan Am Games champions Mandy Bujold and Arthur Biyarslanov. You are currently browsing the archives for the Sports/Olympics/Rio Olympic 2016/Boxing category.